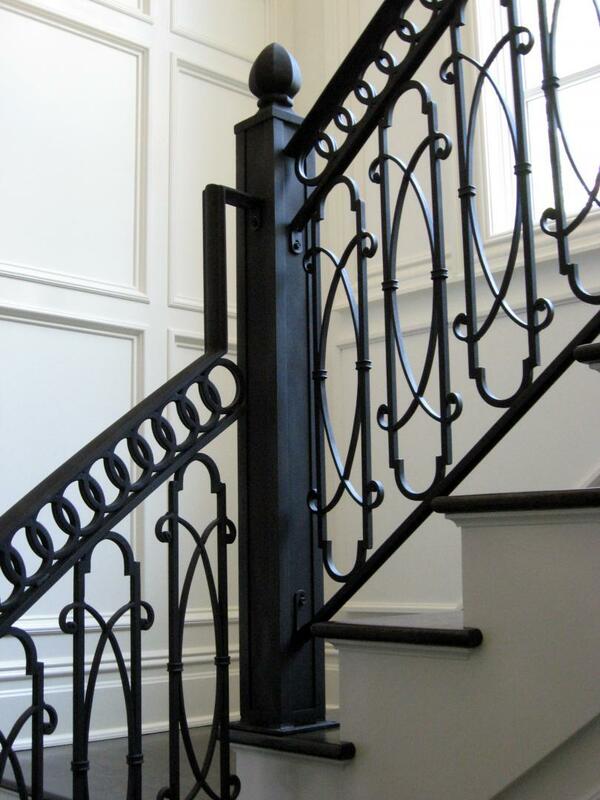 Railing fabrication & Installation, Nassau County, Suffolk County, Queens County - Duke of Iron Inc.
Based in Smithtown, Long Island in Jericho Turnpike, Duke of Iron is a master of metal railings, staircases, gates, curving and ornamental products. Call us. Established in 1974, we are a family owned and operated business with a rich history of guiding people through their needs in metalwork services. Duke of Iron was established in the 1970's. Over the years, we have built a steady reputation on and around Long Island. Paul Montelbano was fascinated by the craftsmanship and malleability of wrought iron from a very young age. And it is through sheer determination and long hours of observation that he learned the craft of welding iron and other metals. From that point on, Paul began designing and fabricating railings, fencing and other metallic products to meet the needs of customers. Here at Duke of Iron, we make it our mission to secure personal spaces and private properties with perimeter fences, driveway gates, and window guards. We improve the value and aesthetics of your home with glass, brass, stainless steel, aluminum and wrought iron products.